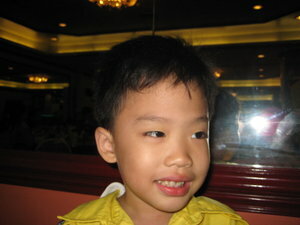 esthetic dentistry | Dentist in Makati Joseph Jay Catipon M.D. Dentist in Makati Joseph Jay Catipon M.D. Amalgam fillings are hazardous to your health. Imagine this. Mercury, one of the most toxic substances in the earth, leaking daily in your mouth and into your central nervous system. Not a good scenario, right? Well, if you are one of the million people who has one or more amalgam fillings, chances are, you are ingesting mercury right now as we speak. According to some studies, there is evidence that mercury continually leaches from amalgam fillings at a rate of about 10-50 times the safe limit (0.28 microgram/day) set by the US Public Health Service. As a dental patient, you should know that Amalgam contains mercury; and mercury toxicity has been linked to birth defects, multiple sclerosis, fatigue, Alzheimer’s disease, Autism, ADHD, depression, anxiety, reduced immune function, antibiotic resistance, and impaired kidney function. It is also a potent killer of white blood cells and that proper removal of amalgam fillings will restore white blood cell counts to healthy levels. There is also evidence that the number of T-cells (an important part of immune defenses) decreases substantially when amalgam fillings are placed in the mouth, but increases again once the fillings are removed. So how does the mercury leak into your body? Many studies have found that chewing releases the mercury from your amalgam fillings. The mercury vapors released easily end up in the pituitary glands in your brain. Autopsies performed in the Karolinska Institute in Sweden found out that cadavers who have amalgam fillings has 3 times more mercury in the brain and 9 times more in the kidneys compared to cadavers without amalgam fillings (We ingest and inhale mercury everyday from the foods we eat and from the polluted air we breathe). The common bacteria found in our mouth and intestines convert mercury into methylmercury, a compound that is 100x more toxic than the elemental mercury. 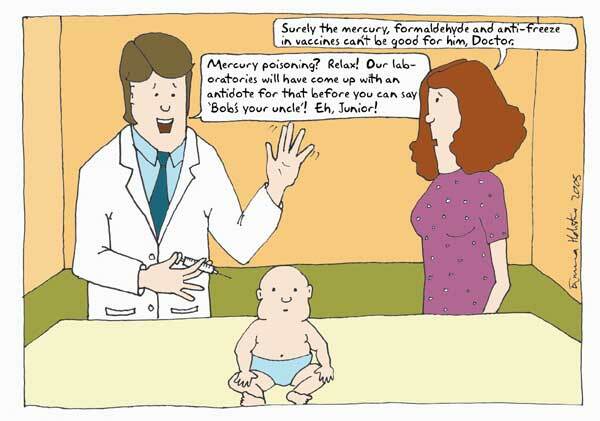 Methylmercury easily passes the blood-brain barrier as well as the placental barriers. Therefore, several governments around the world prohibit dentists from placing amalgam fillings on pregnant women. Mercury is also linked to heart diseases, trigeminal neuralgia, psychiatric symptoms (and in very low concentrations) like depression and irritability; chronic fatigue, kidney damage and hearing loss. There’s no doubt in our mind that amalgam fillings pose serious threat to our health whether we show symptoms of mercury toxicity or not. Therefore, our dental clinic in Makati maintains a “Mercury-free” practice. Now, if you are a health card holder, you are entitled to free amalgam fillings according to the amount you pay the health card company. Amalgam fillings are very cheap and easy to place in teeth. 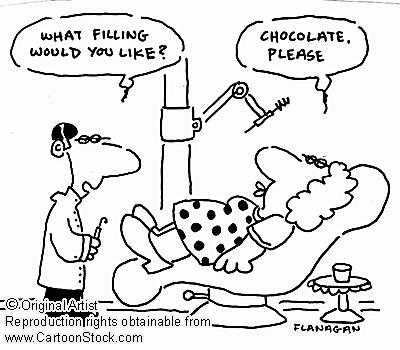 But as an educated patient knowing the hazards of having amalgam fillings, would you choose convenience over your health? For your health’s sake, have those old amalgam fillings replaced now. I still have to read a journal regarding the stand of the Philippine Dental Association on the use of amalgam fillings. I reckon that we still don’t have a unified stand on this as proven by the different health card companies ‘requiring’ dentists to use amalgam fillings for their client’s teeth instead of the tooth-colored composite resins. So you’re thinking of getting braces? Well, it doesn’t have to be the ten-thousand-year treatment some of your friends suffer through. There is a faster way to have orthodontic treatments done. At my dental clinic in Makati, we’re talking metal in your mouth for a WHOLE YEAR LESS! 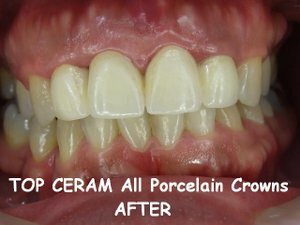 FASTER UNCROWDING: Rather than relying on just one treatment type—like some dentists do—we customize the methods to create enough room for your crowded teeth. BETTER ORTHOPEDICS: Many times your treatment will go faster and turn out better if we use Orthopedic appliances (sometimes called retainers) either before or while your wearing braces. INDIVIDUALIZED TREATMENT: We select the best bracket system for your mouth (that’s the braces part). And we use these comfortable flexible wires that loosen and stiffen when the temperature in your mouth changes (eating hot or cold things). FEWER ADJUSTMENTS: That means you don’t have to go in to the dentist as much! (Which saves you the trouble of looking at my face fewer times a year. We dentists in Makati call these types of braces “self-ligating” brackets. A treatment time between eight and 18 months is common, but a more accurate estimate can only be made after direct examination. Oral Prophylaxis: It’s More Than Just Toothbrushing! Oral Prophylaxis is the thorough scaling and polishing of your teeth surfaces above, between and under the gums. Scaling removes the hard tartar which forms on your teeth like scale inside a kettle. You can’t remove it just by brushing your teeth. Scaling also removes trapped food and plaque containing millions of germs which can cause tooth decay and gum disease. Stains from coffee, tea, cigarettes or red wine are also cleaned away when your Philippine dentist polishes your teeth. There are two ways to scale teeth. Hand scalers – these come in different sizes and shapes, to reach different parts of your teeth. This is why you will see the dentist or hygienist changing instruments quite often. Electric scalers – these use very fast vibration with water. The water is sucked out of the mouth. A hand scaler is used to check whether the teeth are completely clean. For polishing, your dentist in Makati will use a rotating brush or rubber polisher with a special toothpaste. Scaling cleans above and below the gums. If you have gum disease, scaling needs to be deeper, around the roots of the teeth. Your Makati dentist will tell you about the best way to clean your teeth and gums thoroughly at home. * Gum disease can cause bad breath (whew! ), which you can prevent by regular scaling and cleaning your teeth thoroughly at home. 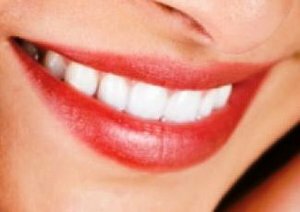 * Regular scaling and polishing by a Philippine dentist helps keep your teeth and gums healthy by making it easier for you to keep your teeth clean at home. You should see and feel the difference. You’d think that children of dentists would score top grades in dental health. Well, that isn’t always the case. Take our four-year-old, for example. MERRY CHRISTMAS FROM THE MAKATI DENTIST! Read and Obey…. SOMETHING SWEET FOR YOU AND YOUR BABY’S TEETH! Should I use toothpaste for my baby’s teeth?